Uggh… what did I do.. again! I feel like crap, how did I get home! What happened! Check for damages – not in jail, car ok? WHAT HAPPENED!!!! How many of us have woken up not sure what happened the night or nights before.. we lapsed, or worse, relapsed. IT HAPPENS! Think of relapse as a stepping stone. 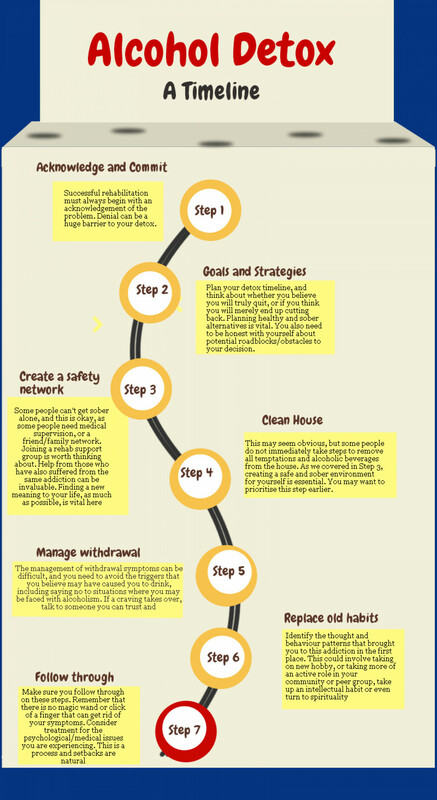 Instead of viewing your relapse as a step backward, think of it as a progression on your road to recovery. 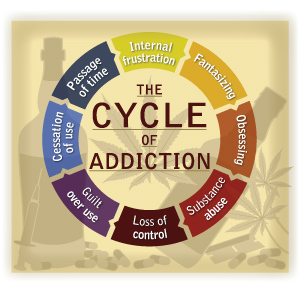 Many people relapse, and if you think of each attempt at sobriety as a means of getting closer to your end goal—a stage in your cumulative recovery, so to speak—your relapse won’t be in vain. I truly believe that recovery is self care and not a punishment. We are worth it, but tend to forget that ALOT. Peer support is such a critical and empowering part – when you don’t have your own back, others are there to help.. It’s what we do. Only thing we ask is pay it back, someday I may need to chew on YOUR ear! I joked at the open, but this topic is near and dear to my heart. I myself have enjoyed the rewards of long term sobriety, even dealt with most of the major “Hallmark” moments and kept it together. The real deal breaker for me was complacency and my ego…. I thought I was fixed, normal, and that my extended periods were proof enough. Some argue that making a conscious decision TO drink is not a lapse.. but after time, all my rules and moderation management got the best of me…. Furies Fables as it may be…..
Relapse Justification: there are two main steps: 1) Recognizing when you are justifying a return to behaviors you’ve been working to change and 2) thinking about ways to combat the “logic” of the justification. If you can notice when you’re justifying your choice to go back to old behaviors and are able to combat that justification, you’re going to have a much easier time maintaining your behavior changes. TRIGGERS – these are people, place and things that cause cravings and urges. Great idea to identify when these happen and keep a log…. Romancing the booze or drugs: Start to imagine what it would be like to… how you would feel, how you would think and act … often helps to “Play the Tape” ~ Spend as much time recalling the aftermath of those first 3-5 drinks/using whatever. Was the brief time you were ‘nicely’ inebriated worth the feelings of despair the next day?Frack it… It’s all so hopeless. Here you are again. Surf the Urge: Surfing an urge is letting it do its thing while you are doing yours. ‘Your thing’ is to ‘be present’ with the urge while choosing to do what’s important in your life. Like waves on the ocean, urges build, and crest, and fall. Your job is not to stop this process. Your job is live your life while it is happening. NO THANKS.. is a complete response! URGES cant hurt you, cant make you use and will Pass! You are in control! Don’t feel obligated to tell folks you aren’t drinking, besides most wont really notice!